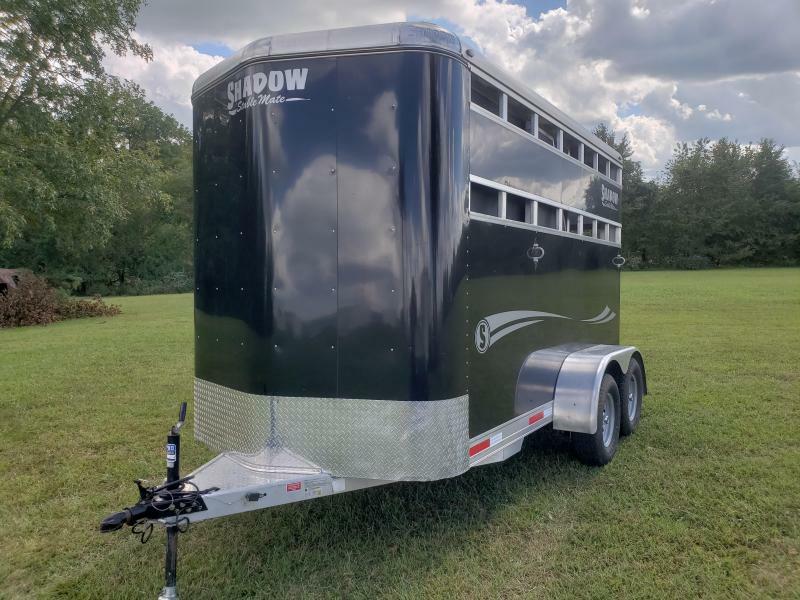 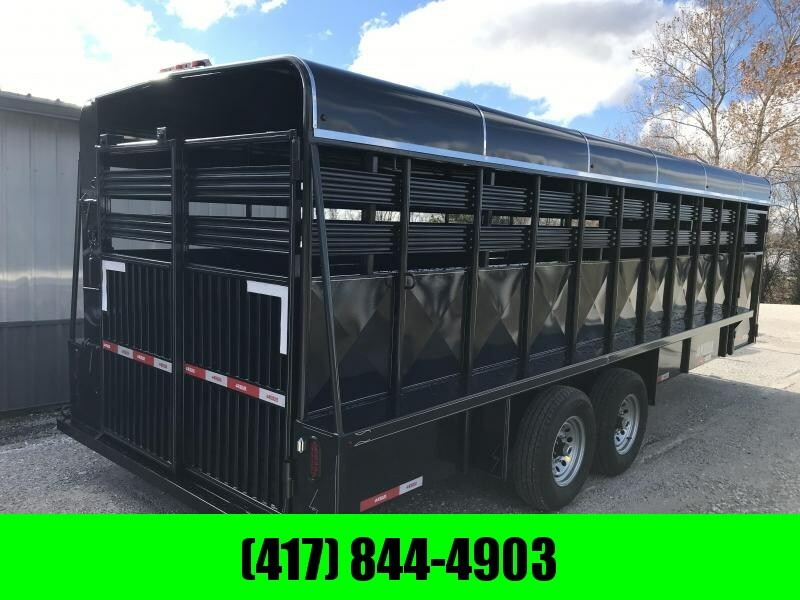 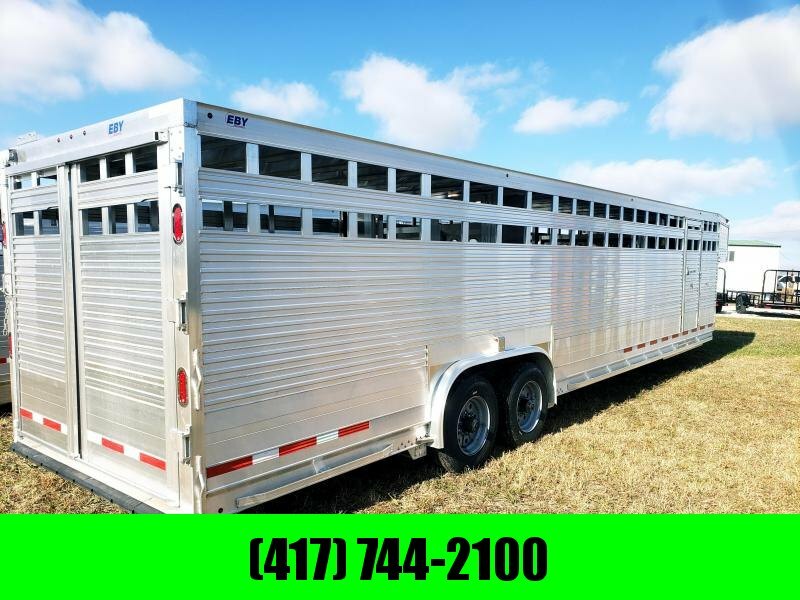 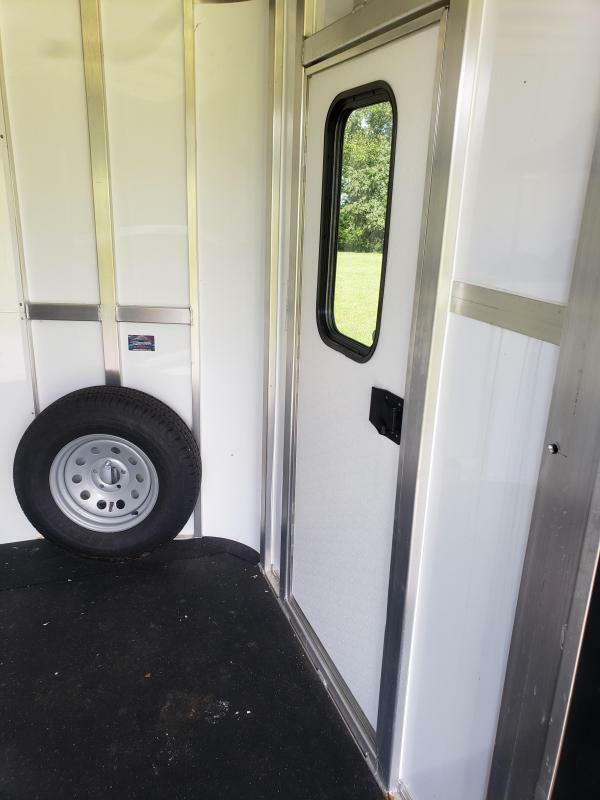 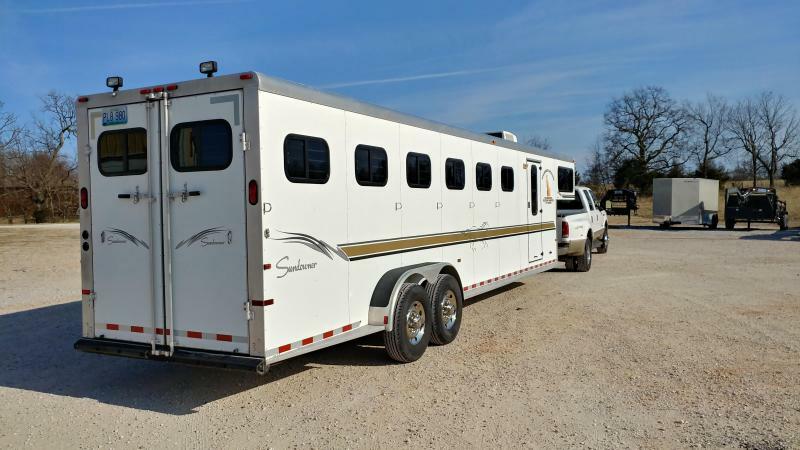 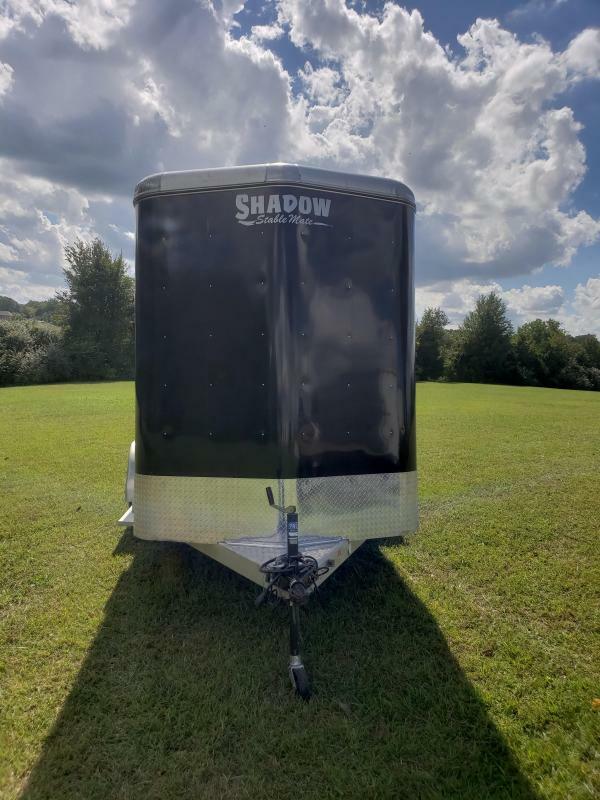 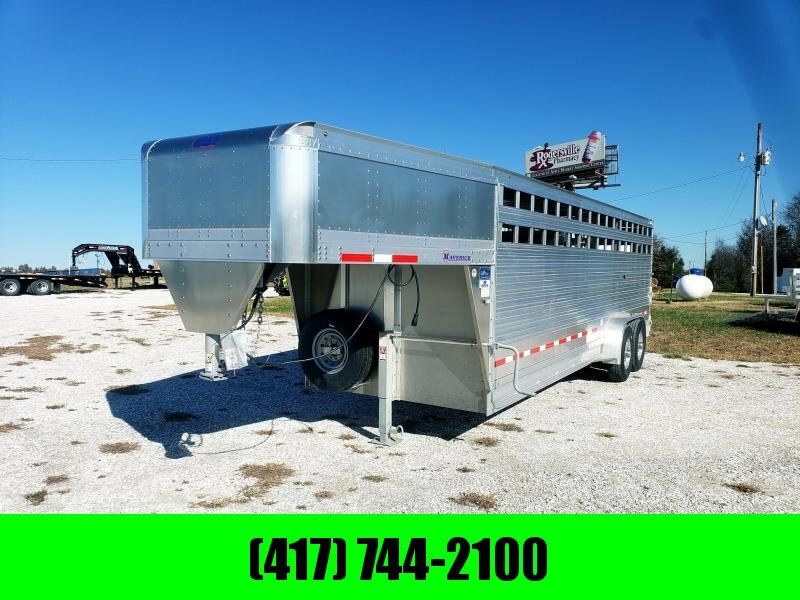 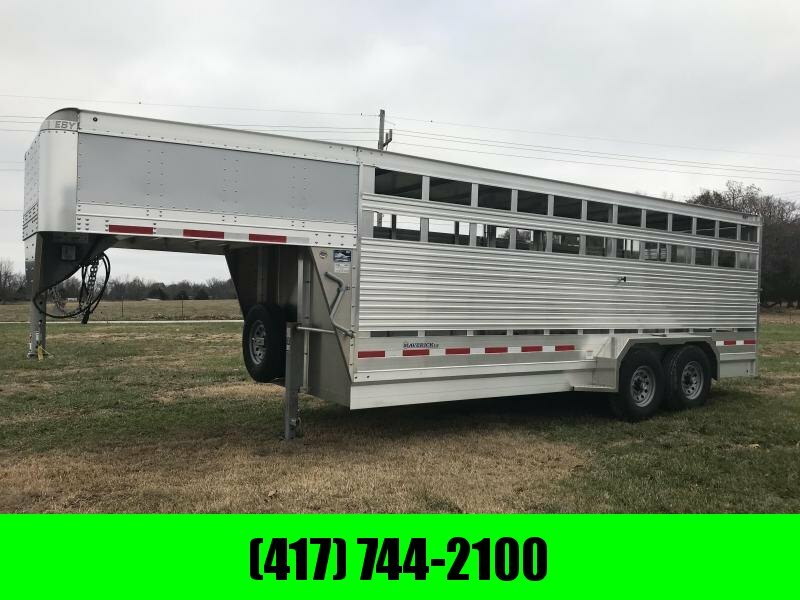 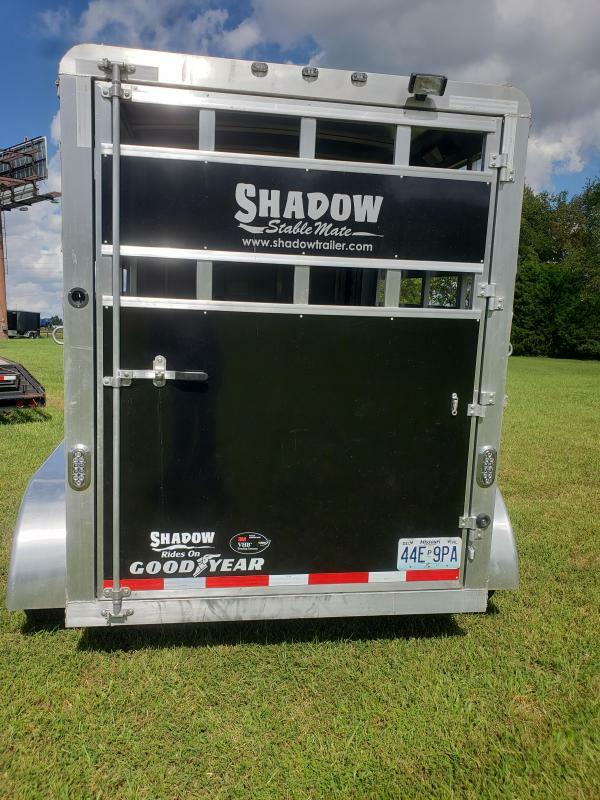 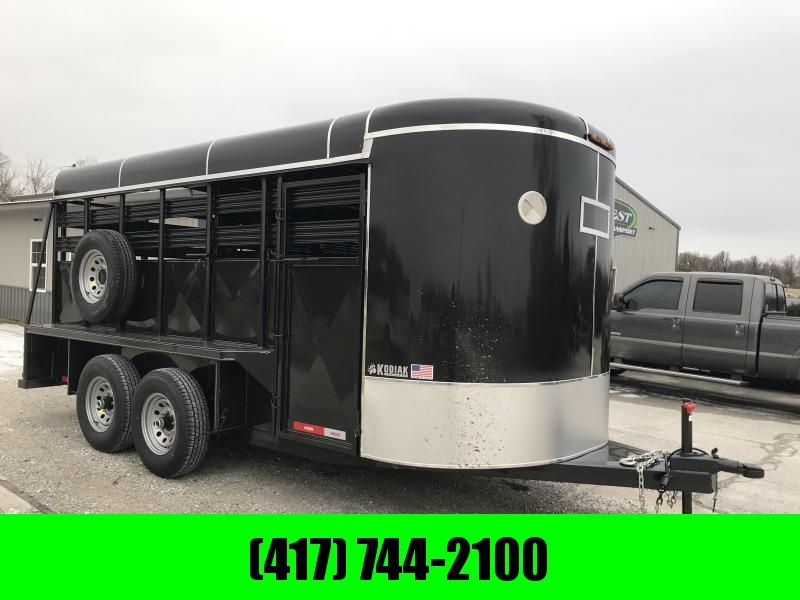 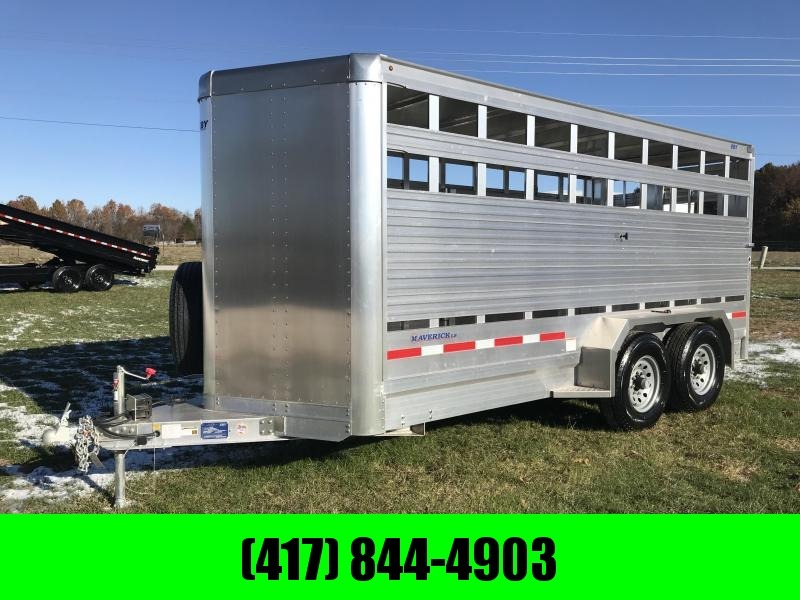 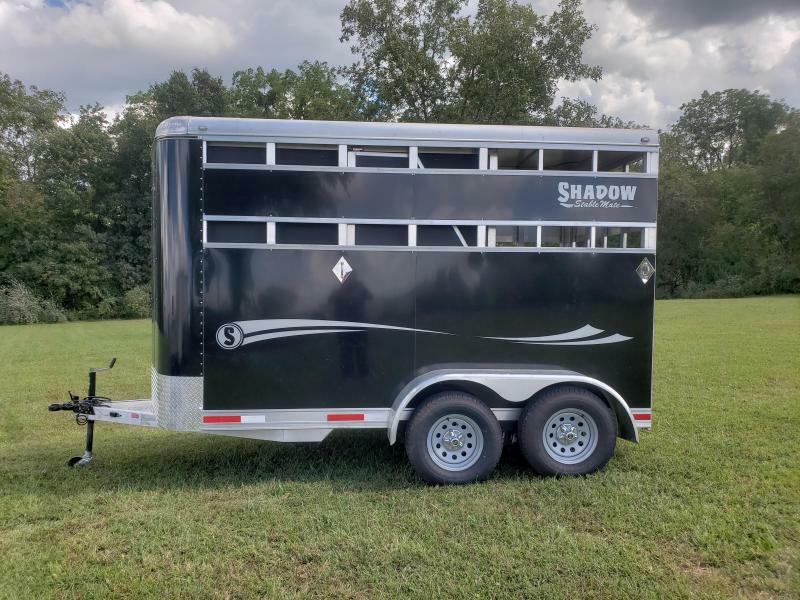 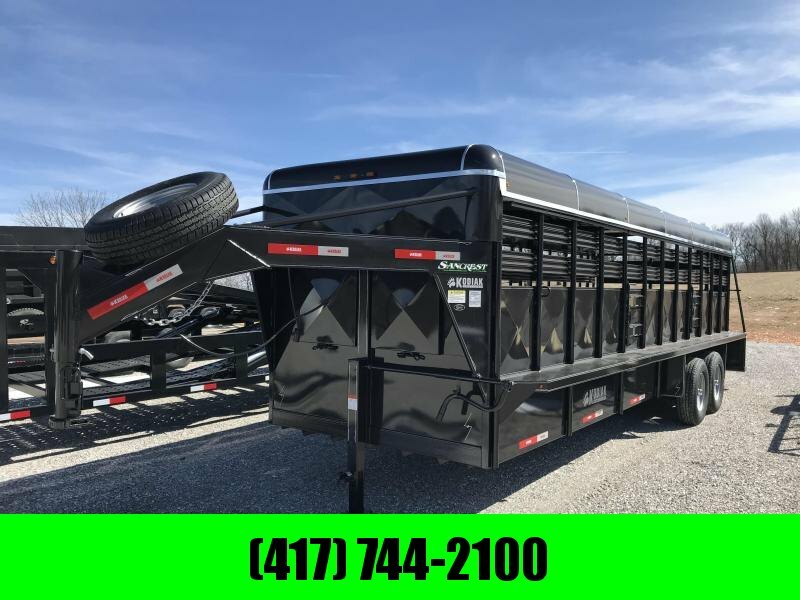 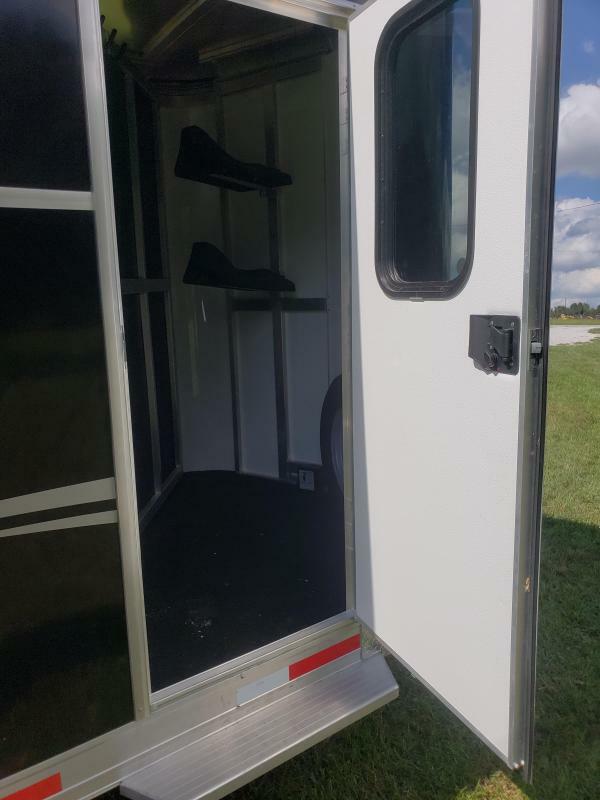 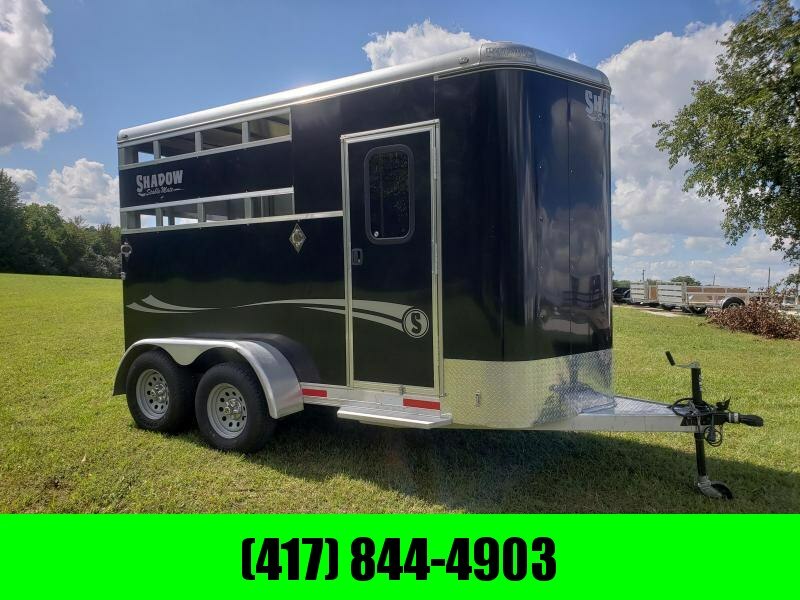 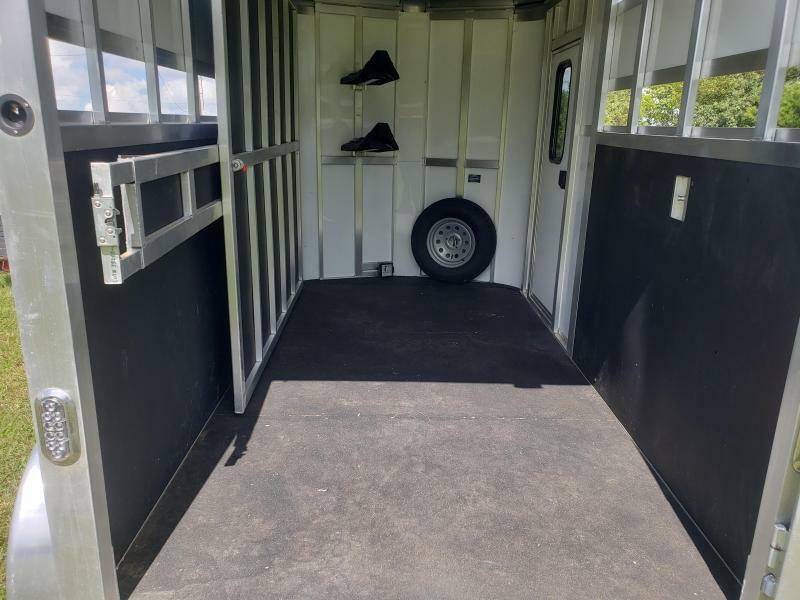 VERY VERY NICE USED 2 HORSE TRAILER. 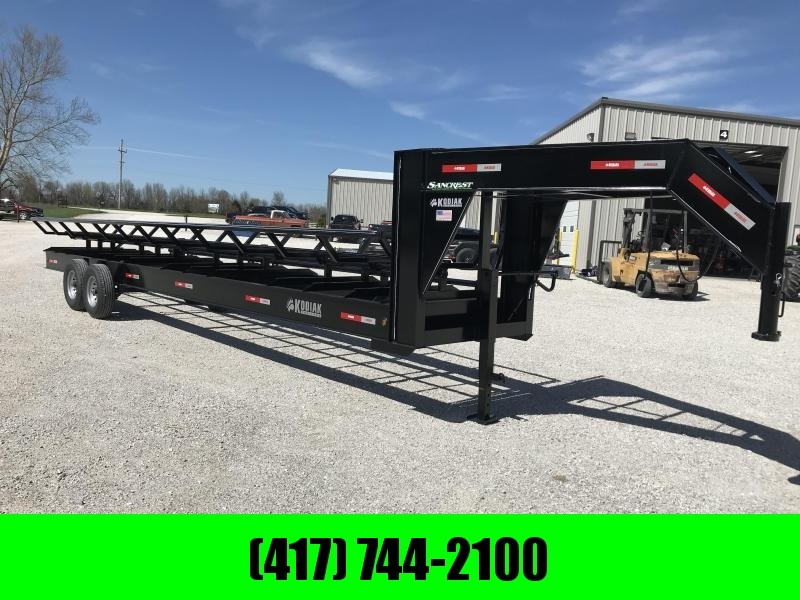 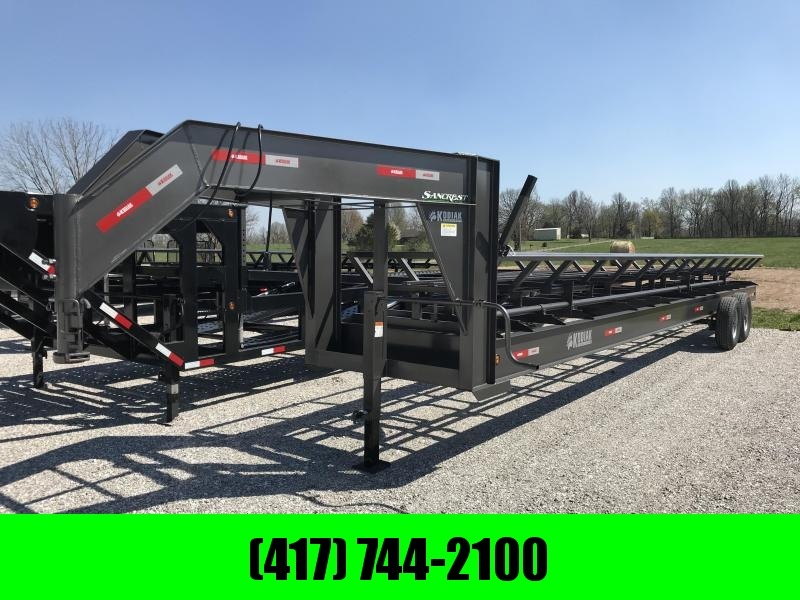 LIGHTEST TRAILER MODEL IN THE INDUSTRY. 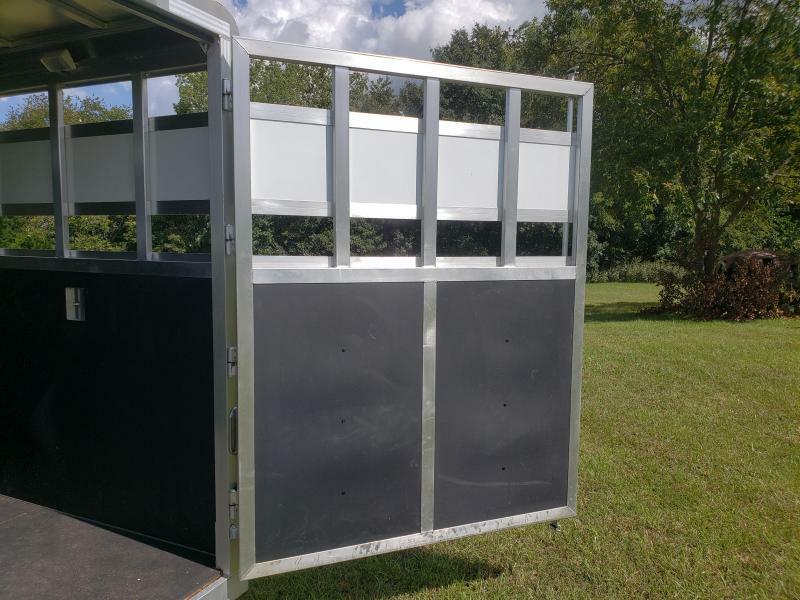 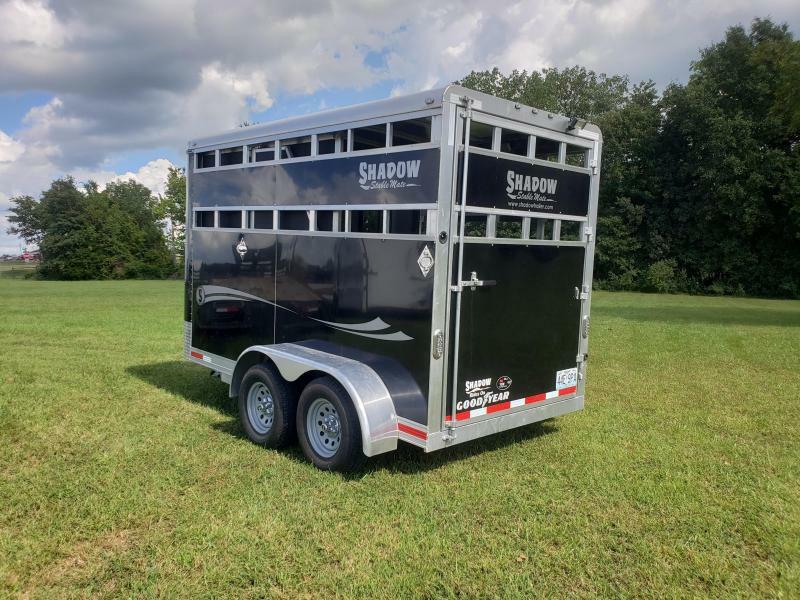 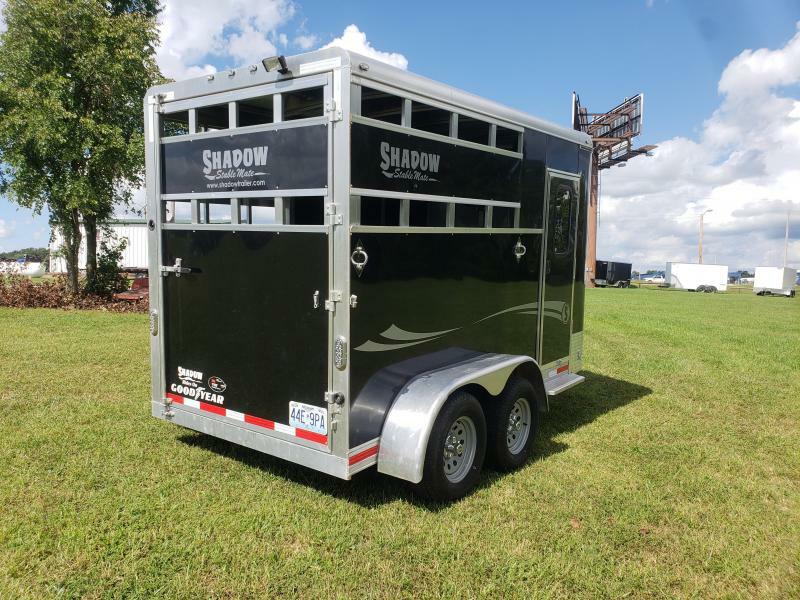 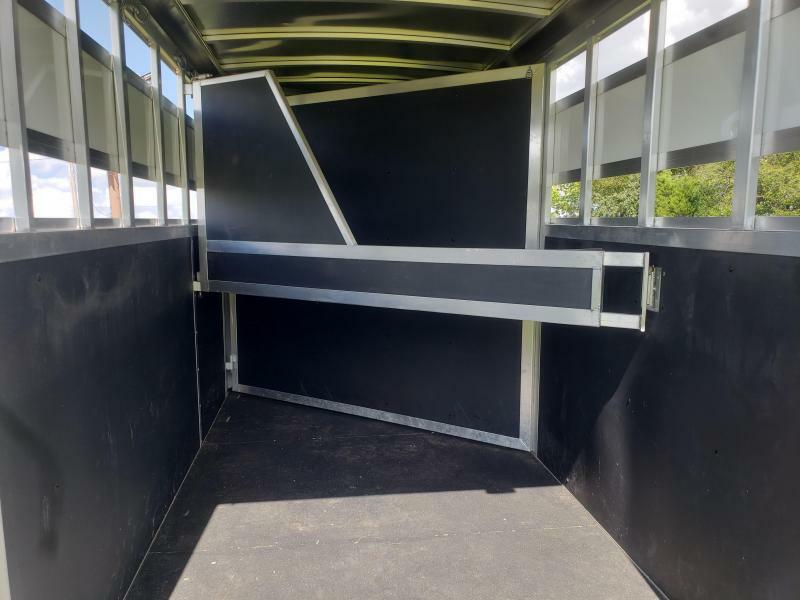 LARGEST STALLS IN CLASS - 42'' WIDE AND 121'' LONG FOR MORE COMFORT FOR YOUR HORSES. 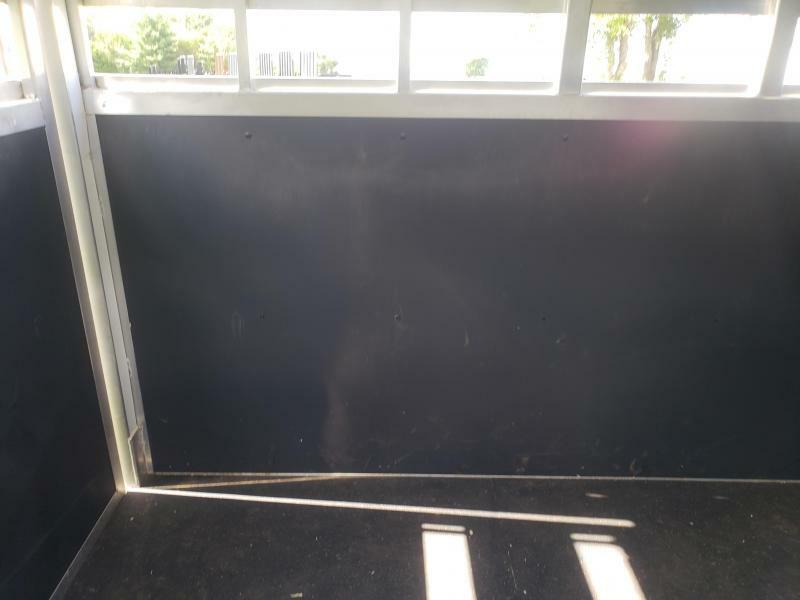 WOOD FLOOR WITH FULL RUBBER MAT COVERING THE WOOD..